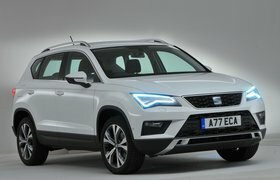 What is the best car wax and car polish 2019? | What Car? What is the best car wax and car polish 2019? Car wax is a product - usually a paste - you apply to your car that adds a layer of protection to the paintwork to help avoid damage from road dirt or grime, as well as leaving a glossy showroom finish. You can also get spray waxes, and we'll be carrying out a test on them in the future. How do you use car wax? You need to clean the paintwork first and then prepare it for the wax. You can do this either by hand or machine polishing and claying. Make sure it’s dry before you apply the wax, but some products are spray waxes that allow the paint to be a bit wet when you apply them. You usually apply it with an applicator pad. The wax will give its own guidelines, but most require a straight, smooth motion working it into the paint. Use a microfibre applicator, that’s slightly damp. Use the applicator to apply the wax to the paintwork working in small areas. Using a very small amount. Leaving a thin and even layer. Avoid waxing in direct sunlight because it makes the product a lot harder to remove. The waxes need to be left for a certain amount of time after application, always refer to the manufacturer’s guidelines for how long. Then it’s a light wipe with a folded cloth in straight lines with minimal pressure to remove it, and you’ll be left with a showroom finish. You’ll also notice that water beads off the paintwork. Try to use new applicators and microfiber cloths for each time you wax. Manufacturer’s will quote a maximum protection time that the wax will last (some will last up to 12 months) but your car will still require regular maintenance during that time to keep the protection. To get your manufacutrer’s maximum protection time (ie 12 months) your car will still require regular maintenance. 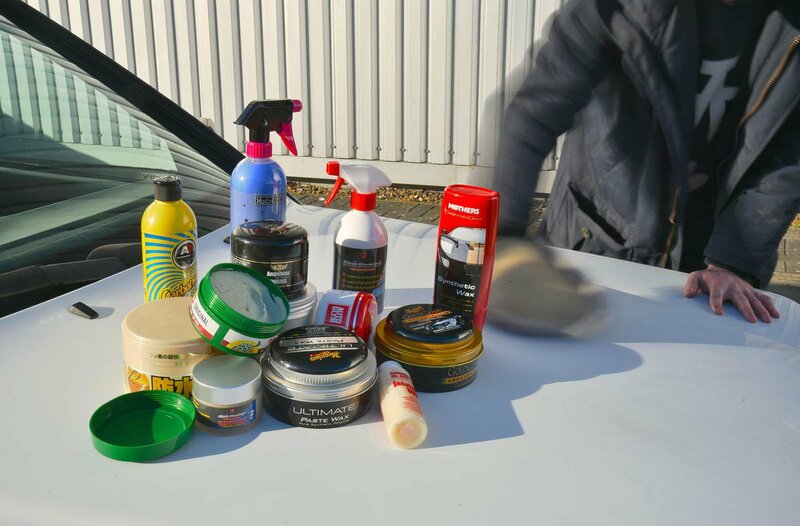 We tested a range of car waxes to find out which is the best to buy. The prices quoted are the best we could find online and don't include postage.